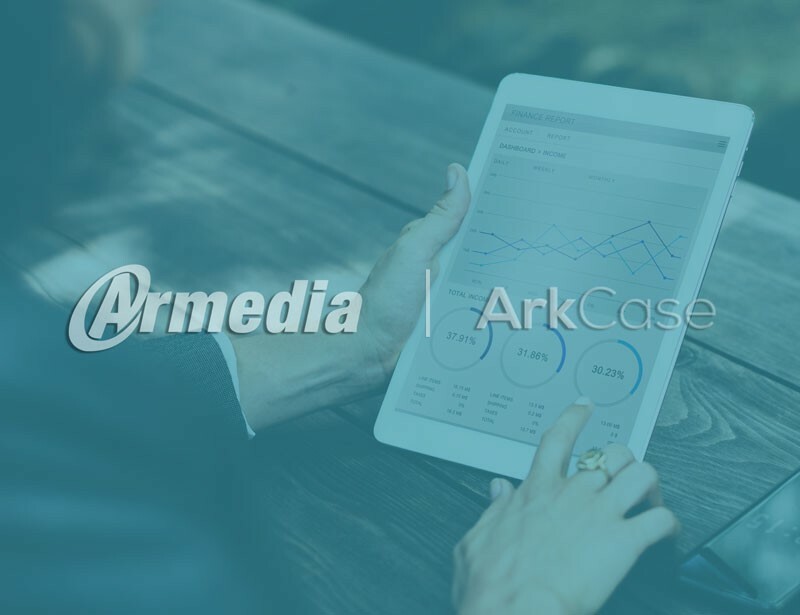 Take a look at how this Medical case management integration company built a scalable solution using ArkCase. An international health agency has improved the safety and oversight of medical products by enabling the secure exchange of information among national regulatory authorities. The agency’s collaboration portal, powered by the Alfresco Digital Business Platform, is the first multi-country solution of its kind. Founded in response to a yellow fever epidemic in the late 19th century, the 115-year-old organization works with countries throughout the Americas to fight disease, strengthen health systems and respond to emergencies and disasters. To advance its goals, the international health agency promotes the cooperative exchange of information, skills, resources, and technologies among its 52 member states. In 2016, the agency initiated the development of the Regulatory Exchange Portal secure (REPs) to support collaborative regulatory programs. The portal will allow national regulatory authorities—like Health Canada, the U.S. Food & Drug Administration (FDA) and the Brazilian National Health Surveillance Agency—to share non-public regulatory documents about medical devices and pharmaceuticals. According to the agency, REPs “will enable effective, traceable and secure information exchanges fostering cooperative work and trust-building across agencies.” The organization also sees the platform as a catalyst for aligning and streamlining regulatory approaches in the Americas and beyond. To build REPs, the agency partnered with Armedia, a systems integrator that specializes in information and content management solutions. The award-winning Alfresco partner has extensive experience delivering successful projects for public sector organizations—including a very similar Alfresco-based solution now in use at the FDA. The Alfresco Digital Business Platform, including Alfresco Content Services, Alfresco Process Services, and Alfresco Governance Services, provides the technology foundation for REPs. Alfresco’s tightly integrated content, process, and records management capabilities were a key advantage over single-purpose applications like Dropbox and SharePoint. Other solution components include Pentaho for business intelligence, Kibana, Logstash and Elasticsearch for text and usage analytics and ArkCase for integration and user interfaces for regulators, auditors and records managers. ArkCase is a case management platform that extends Alfresco to modernize business solutions. ArkCase provides a configurable solutions platform to reduce your time-to-value, risk, and cost to maintain. ArkCase provides many of the core capabilities required for business solutions to include Personalized Dashboard, Document Management, Search, Reporting, Task Management, Workflow, Forms Management, Organization and Contact Management, etc. Armedia deployed the solution on Amazon Web Services (AWS) in a virtual private cloud. Hosting REPs in the cloud-accelerated time to delivery and minimizes the agency’s infrastructure and support requirements. The first phase of REPs supports the Medical Device Single Audit Program (MDSAP), a collaborative effort to improve the safety and oversight of products like pacemakers and x-ray machines. Under MDSAP, medical device manufacturers can be audited once to satisfy the regulatory requirements of multiple countries. MDSAP went into effect January 2017, with five participating countries: Australia, Brazil, Canada, Japan and the United States. ArkCase and Alfresco technologies help more than 100 auditors and regulators share, manage and analyze MDSAP audits. Auditors at authorized organizations create audit reports—entering key data like audit type, date, and manufacturer—and then submit supporting documents either directly or via scanning software. Regulators can quickly access relevant audit information from a configurable dashboard, through a faceted search or by browsing a simple folder structure. They can also track any required remediation and vendor responses and monitor metrics on audit outcomes and auditor performance. REPs use automatic metadata extraction and the business rules in Alfresco Process Services to make life easier for regulators. For example, REPs eliminates the frustration of incomplete audit reports by verifying that the correct number and type of documents are submitted. REPs also assemble a detailed list of nonconformities and automatically alerts participating regulatory agencies to significant quality deficiencies. As a result, regulators can make faster, more informed decisions and respond quickly to issues that require immediate attention. National regulatory authorities have a clear chain of custody for every document in every MDSAP audit—from submission through the archive. As regulators and auditors collaborate, Alfresco Content Services automatically maintains a complete history of any action performed on a report. Records management “just happens.” Alfresco Governance Services “auto-declares” records and manages them based on pre-defined retention rules. Regulators don’t have to do a thing, and records managers have everything they need for reporting and rapid eDiscovery in the event of a dispute. Armedia developed REPs using a flexible, microservices-based architecture. Smaller, self-contained components handle discrete portions of the application, such as content access and workflow processing. The international health agency can easily grow and extend the platform since individual microservices can be scaled and upgraded independently. In addition, Armedia implemented an end-to-end security model with multiple layers of data encryption and strict access control policies to protect sensitive regulatory information. Looking ahead, the international health agency plans to enhance the MDSAP module with new functionality, such as assessment management of auditing organizations. The agency also anticipates increased system usage as more countries, auditors, and medical device manufacturers participate in the MDSAP program. Longer term, the organization wants to maximize the platform’s use by adding modules to support other collaborative regulatory efforts. Good Manufacturing Practice inspection reports, quality defects, recall data and regulatory actions are a few examples of the information that will be securely shared to protect and promote public health in the Americas.